Exquisite foods paired with local wine, warm days and colorful sunsets over the vines - all components of a sensory weekend in Loudoun this spring and summer. Bud did you know that there might also be a sense you&apos;re neglecting on your wine tasting trips? Sure you can smell wine and you can taste it, you can see it hit your glass and see the vines sway in the breeze. you can feel the stem of the glass and feel the barrels, but how would your tasting experience be different if you put just as much emphasis on sounds? #FindYourVine and put all of your senses to the test at these wineries where music completes the tasting experience. Stop by to sip and let us know if wine really does taste different depending on the accompaniment. At Notaviva Vineyards in Purcellville, music and wine can’t exist without each other. Here, each bottle is paired with a musical genre or lyrical inspiration. With the goal of using wine to capture the emotions music can create, the winemakers have created a haven for those who are just as passionate about wine as they are music. Every weekend, the vineyard also hosts live music to accompany your glass of wine. Check out Notaviva’s calendar to see who’s playing during your getaway. While you&apos;re in the area, another one of our favorite Purcellville stops for melodic tasting and music experience is Breaux Vineyards. 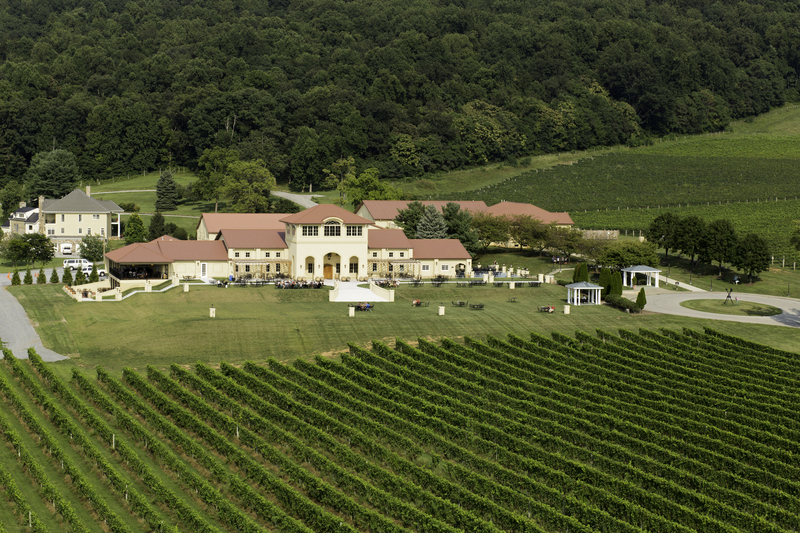 The Washington Post even once called this winery "Loudoun County&apos;s most impressive wine undertaking." Just 15 minutes from historic Harper&apos;s&apos; Ferry, West Virginia, Breaux Vineyards has live music nearly every weekend. Pair that live music with the tasting room views of the Blue Ridge Mountains in the distance and the award-winning European-style wines, and we’d call that perfect harmony. 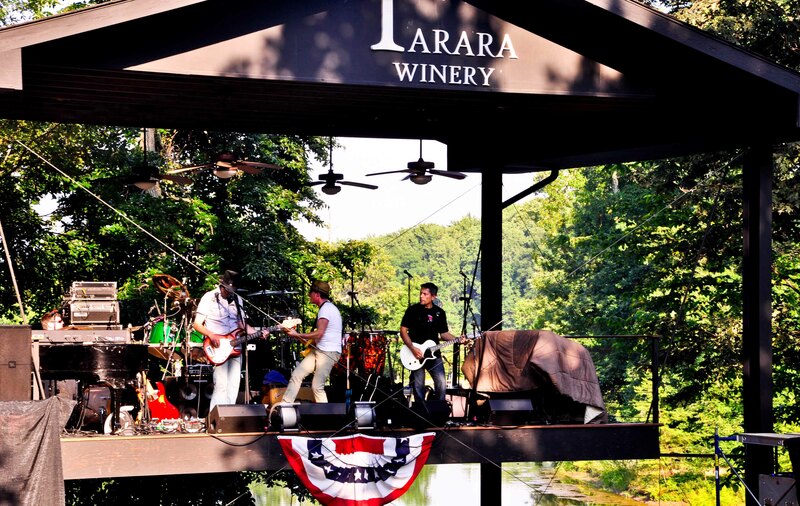 In nearby Leesburg, the single vineyard blends at Tarara Winery stand out nearly as much as their summer concert series. When you&apos;re done drinking in the wine and musical offerings in Purcellville, stop by to dance under the stars all summer long. 2016&apos;s schedule of events is already out, so make sure to see who&apos;s playing while you&apos;re visiting. Once you’ve booked your tickets, you even have the opportunity to float up to the concert via a canoe or kayak. Paddle right into Tarara for a memorable start to your musical evening in wine country. While you are out and about experience musical wineries, make sure to check in on Instagram with #FindYourVine to be entered to win the grand prize!